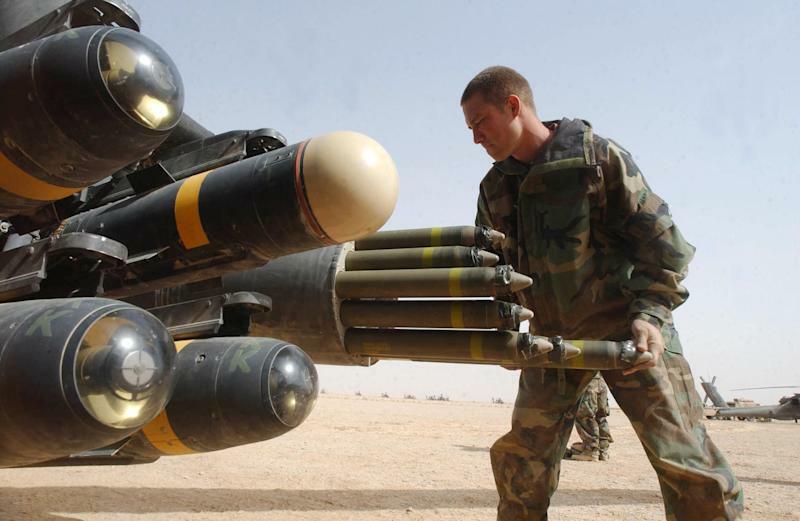 Washington (AFP) - The United States plans to sell 5,000 Hellfire missiles to Iraq in a $700 million deal, officials said Tuesday, as Washington tries to help Baghdad retake ground captured by Sunni militants. 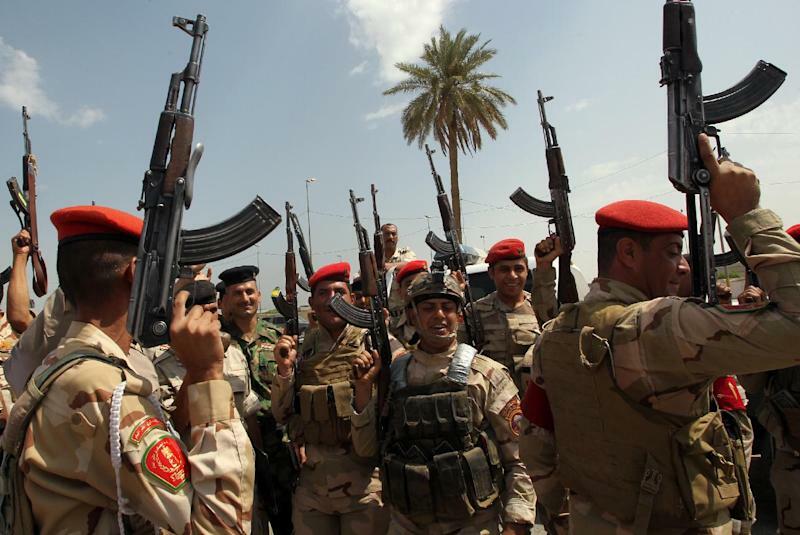 The US government, which has been reluctant so far to take military action in support of Baghdad, has rushed hundreds of the missiles to Iraq to help the Shiite-led government counter jihadists, who have seized areas north and west of the capital. The proposed sale is the largest yet of the lethal missiles, which the Iraqis fire from AC-208 Cessna Caravan planes and other aircraft. The deal calls for 5,000 AGM-114K/N/R Hellfire missiles and related equipment, parts, training and logistical support worth a total of $700 million, the Defense Security Cooperation Agency said in a statement Tuesday. "Iraq will use the Hellfire missiles to help improve the Iraq Security Forces' capability to support current on-going ground operations," the agency said. The State Department has approved the deal and US law requires the government to inform members of Congress of a possible weapons sale. Lawmakers are not expected to try to block the sale. Washington in July alone has delivered 466 Hellfire missiles to Iraq, and has shipped 780 since January, Pentagon spokesman Rear Admiral John Kirby told reporters. Another 366 missiles will be delivered in August, he said. The missiles, manufactured by US defense giant Lockheed Martin Corporation, have been used on American Predator and Reaper drone aircraft to take out suspected Al-Qaeda militants in Pakistan, Yemen and elsewhere. President Barack Obama has sent more than 200 US military advisers to Iraq to "assess" the state of the Iraqi army, while leaving open the possibility of US air strikes in the future. The advisers delivered their initial evaluation earlier this month and Pentagon chief Chuck Hagel and top officers are still reviewing their findings, Kirby said. The Obama administration has signaled reluctance to be drawn into major military action, and has argued that the jihadists exploited a failure by the Shiite-led government to forge cooperation with Sunni and Kurdish leaders. "There's not going to be a US military solution here. It's just not going to happen," Kirby said. He also rejected the idea that the administration was "dithering" in its review of the assessment by military advisers. Kirby said there was a sense of urgency but "whatever recommendations flow from these assessments have got to be the right ones, have got to be sound, and have to be based on logic, and not done in a rush."